While Respawn Entertainment might have just released Octane as a new Legend in Apex Legends’ first season (Season 1), it seems we might be in for another new character before the season’s over. Over on the PlayStation website listing for Apex Legends, it mentions “two new characters” will launch over the course of Season 1! We’ve screengrabbed it in case it gets edited out. All-new Legends and loot – Two new characters will launch over the course of the season but in the meantime, look out for a new weapon set to launch as the season progresses. Best of all, each new Legend and weapon will launch with a full set of cosmetics to unlock. Read that again! It specifically mentions “two new characters” which means we’ll get a new Apex Legend character announcement or tease soon. Or this could very well be something that Sony has posted in error. We’ve contacted EA and will update the story once we get a response. New Legend Octane is already released now and can be unlocked and acquired by 750 Apex Coins or 12,000 Apex Tokens. 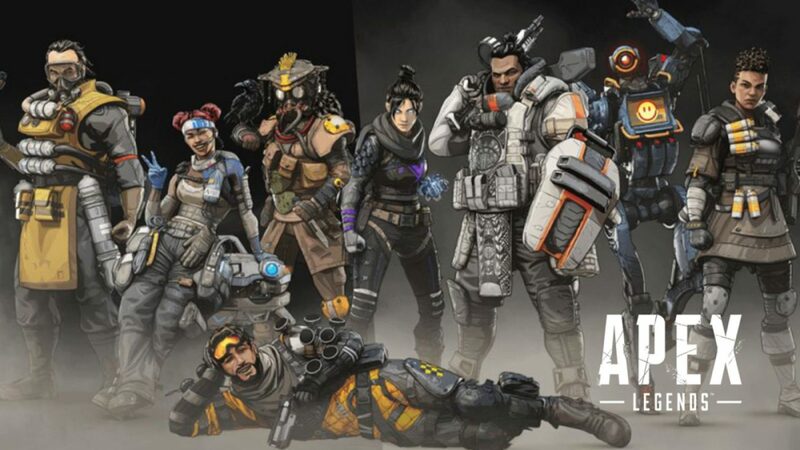 You may need one if you are the diehard fans of these newcomers in Apex Legends. Previous : Fortnite Beastmode Skin Raises Controversy. Players Are Not Happy.